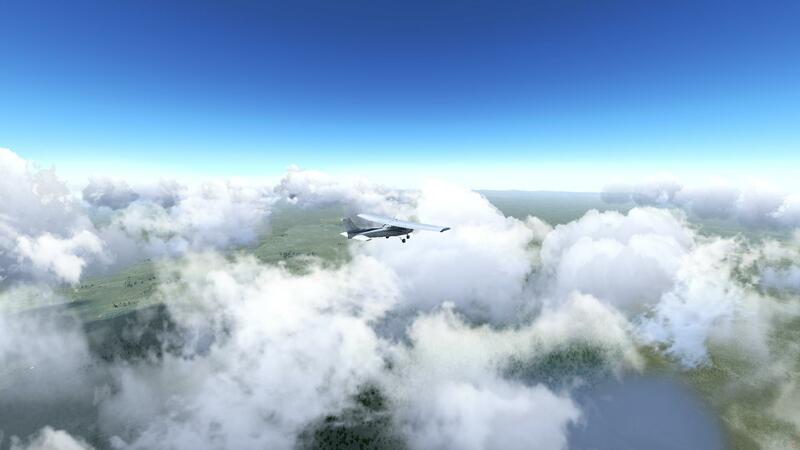 FlightGear forum • View topic - Submit your screenshot for the SOTM of January! Submit your screenshot for the SOTM of January! 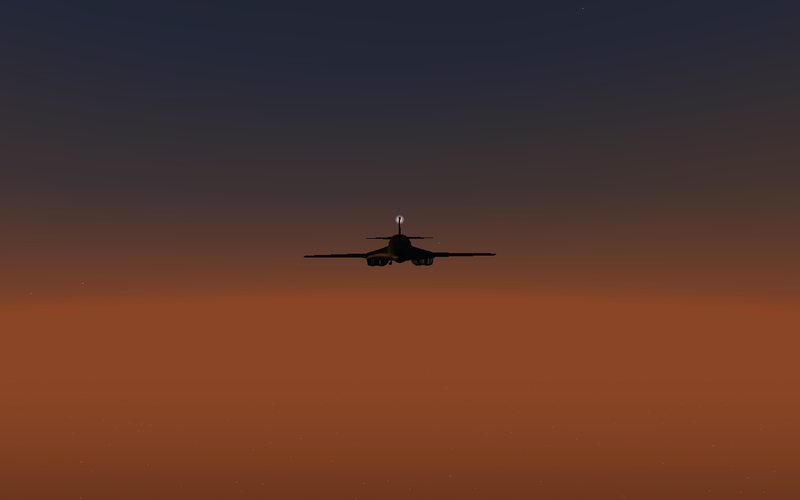 Now's your chance to submit your candidate for January's FlightGear SOTM contest! Only one entry per person to give everyone a fair chance of submitting a screenshot. You may enter one extra for somebody else. This person of course can submit their own candidate. If you submit a screenshot of another person, please make sure he/she grants you the right to publish it under the correct license! Please convert your picture from png to jpg (plenty of converters online). 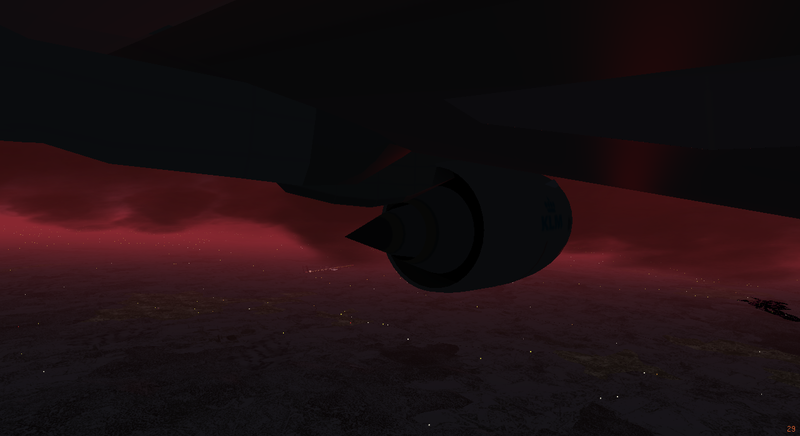 Must be taken with FlightGear. Every picture should have a caption. Please limit yourself to about five words! 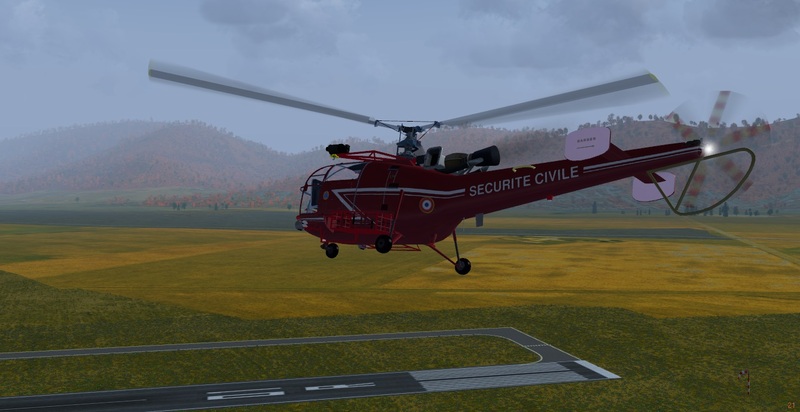 Please add the name of the aircraft and the location where the screenshot was taken to your entry (not necessarily to be mentioned in the caption). 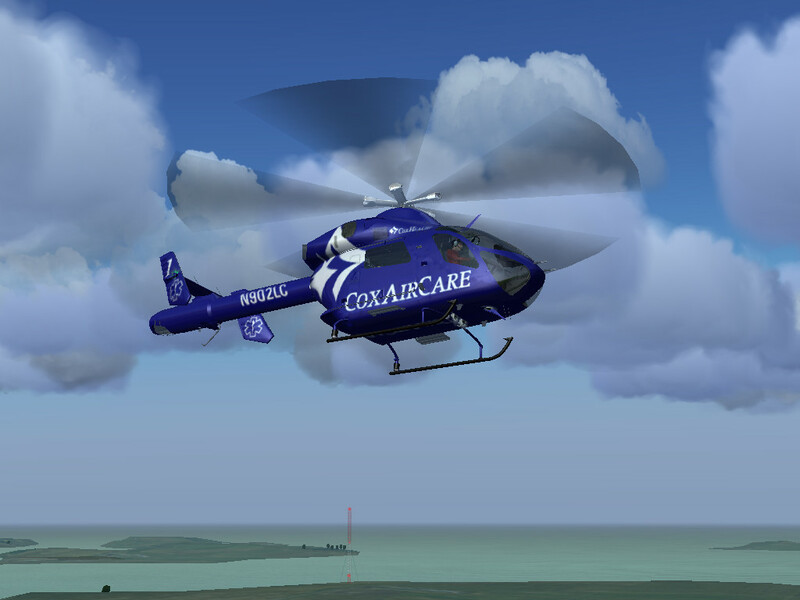 Screenshots must not be post-processed except from cropping and/or resizing (but you may use the in-sim ALS filters). You may change your entry as often as you want, until the voting starts. 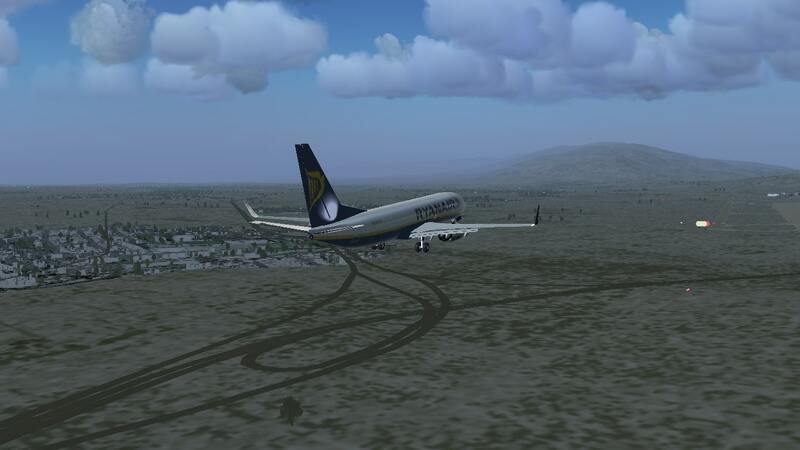 You agree to license your screenshot under the CC-BY-SA 4.0 license for publication by the FlightGear project. Voting will start when 20 entries are reached or at the latest on January 25th, in a separate topic. Re: Submit your screenshot for the SOTM of January! StuartC may enter another screenshot as well as this. Oswald's screenshot is no longer available (showing up), so I can't enter it. Flying over Sierras de Cordoba! "One can not make an omelette without breaking some eggs" ...Cap. HalconFalcon. This is going to be tough, many superb shots IMHO!! !